HEAR MORE: Henry Wiencek speaks Thursday night at 6:30 at the Plaza branch of the Kansas City Public Library. Click here for more information. 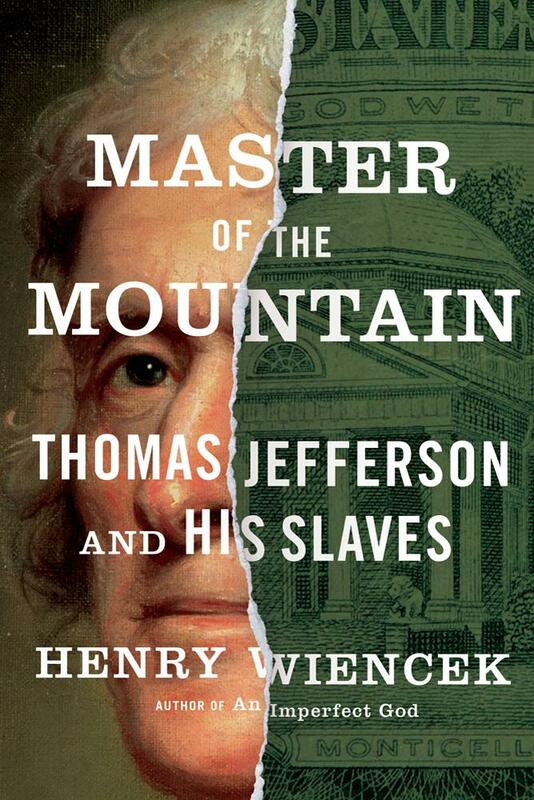 Henry Wiencek, a nationally prominent historian and writer, is the author of several books, including The Hairstons: An American Family in Black and White, which won a National Book Critics Circle Award in 1999, and An Imperfect God: George Washington, His Slaves, and the Creation of America (FSG, 2003). He lives with his wife and son in Charlottesville, Virginia.